Can You Really Teach Someone to Write? I remember the first day of the first class I taught at John C. Campbell Folk School. 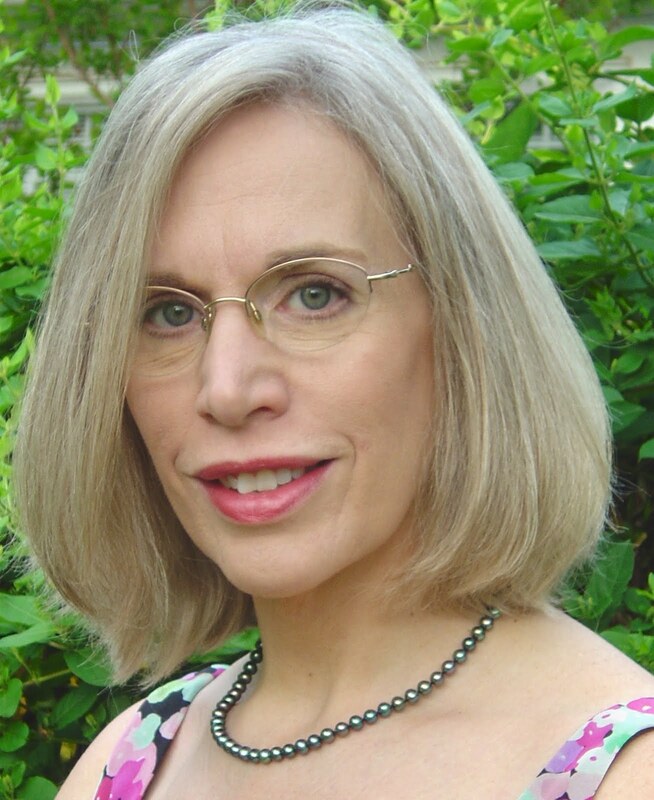 Nancy Simpson, Resident Writer at JCCFS, had called and asked me to substitute for an instructor who was unable to come to teach a weekend class. I was delighted to have the opportunity. 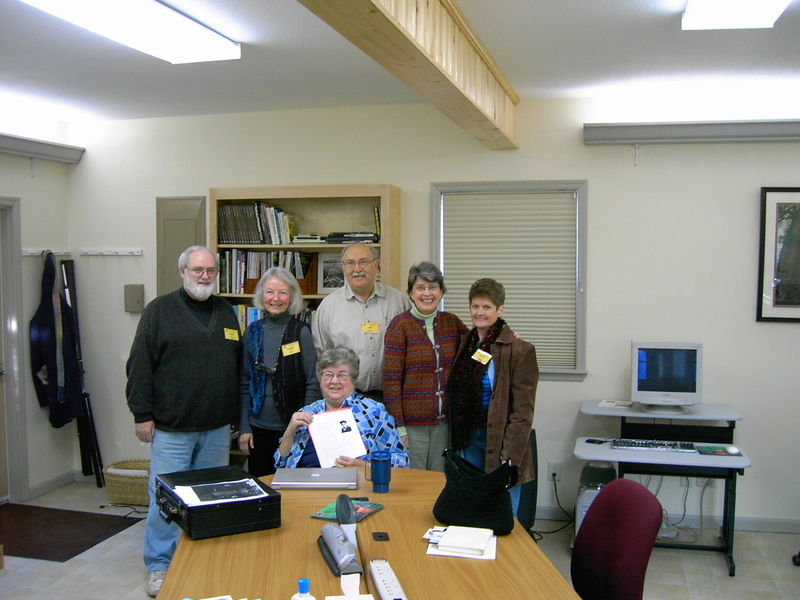 I had been teaching at an adult education program at a church in North Georgia and found I enjoyed working with senior adults who were not necessarily writers, but wanted to write about their lives to leave a legacy for their families. This became one of the most fullfilling experiences of my life. All were beginners to the world of writing classes and writing workshops. With a little encouragement each student poured out stories about their lives, stories I knew their families would cherish for generations. I still hear from students in that class. My first class at the Folk School met in the wet room, a room set up with long tables, a room far too big for our small class, but it didn't matter. It served our purpose. I arrived early, around 3:30 Friday afternoon. I approached the door and turned the key in the lock. For a minute I stood there, remembering when I was fresh out of college, entering my first classroom for children, scared but eager to make a positive difference in the lives of fourth graders. That was years ago and only a few of those children have I heard from or seen since they left Sylvester Road Elementary. I hope the year they spent with me helped them on their life's journey. Now, more than thirty years later, I had come full circle. Once again I came as a teacher, not of children, but to do what I could to make a positive difference in the lives of adults. Our time together was short; Friday evening and Saturday, but it was fruitful. A gentleman in the class said to me as he left on Sunday. "I'm so glad I came. I have carried around this envelope filled with stuff about my father for years, and now I know what I will do with it. Thank you." Through the years it has been rewarding to hear from my students who have published memoirs, either for their family or for the public. I have read their work on blogs, in magazines and in their books. I am always delighted to see their accomplishments. I don't take credit for their success, but I am happy to have been a small part of it. 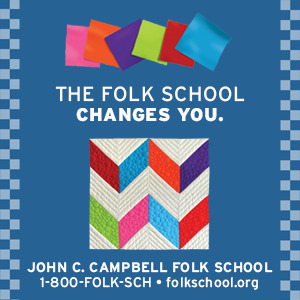 I look forward to teaching a week-long class at John Campbell Folk School in August. Once again I'll meet interesting people with unique lives, and I will do all I can to help these writers get those life stories on paper for those whom they love. Maybe you will be one of those writers. Local residents, ask for half price on tuition. Use your life experiences, favorite photos, or keepsakes to help you develop stories and personal essays. Your stories are unique. Write to publish or to save for your children and grandchildren. Share your work and get feedback that will help polish each piece you write. This class is for beginning and intermediate writers.